John was professional, courteous, reliable and adaptable. This is a turnkey party maker! Friends connected their phones to transmitter Bluetooth to DJ to headphones. Could not be easier. The most fun aspect is the change in social norms. People can talk at normal volume about the ones dancing like no one’s watching lost in the music. I’d love to do this on a rooftop! I was in charge of setting up the after party to celebrate my friend’s engagement in Austin. Silent disco is big in NYC so I figured it would be a fun thing to have at the party. Being from a different state I had my worries in getting this setup but the process of booking was surprisingly easy. John was really accommodating and you can tell that he goes about his business with a respectable level of professionalism. The day of the after party came around and overall everything went very smooth. The majority of the people at the party weren’t familiar with what a silent disco was so we all had a blast dancing in essentially pure silence. The music choice was great, all the equipment was comfortable, the staff was friendly and I really couldn’t complain. Coming from a different state, the process wasn’t a headache like I expected and everything was smooth sailing. I wanted to do something different, the problem is not a lot of people could accommodate my needs. I wanted to host a silent rock party. The venue I found was big enough but had hour rules, that were really enforced on noise after a certain time. That wasn’t going to work for me. I found Austin silent disco! They were made for me. I swear it was a miracle when I found them. They had everything I needed and wanted. I love the headphones, and the connection and set up is too easy. My party wouldn’t have happened without them. Y’all are the best! Thank you Austin Silent Disco for setting up my bachelorette party this weekend with DJ’s and wireless headphones. The DJ’s that performed were awesome and professional!  Working with Austin Silent Disco is a breeze. Great gear, great prices, and a great team willing to make sure your event goes smooth! Join the fun and disco on, ya’ll! !